In this post we will go over the material properties and base phenomenon (layers) of the MILA material. Part 1 can be found here and the Inside mental ray blog post can be found here. 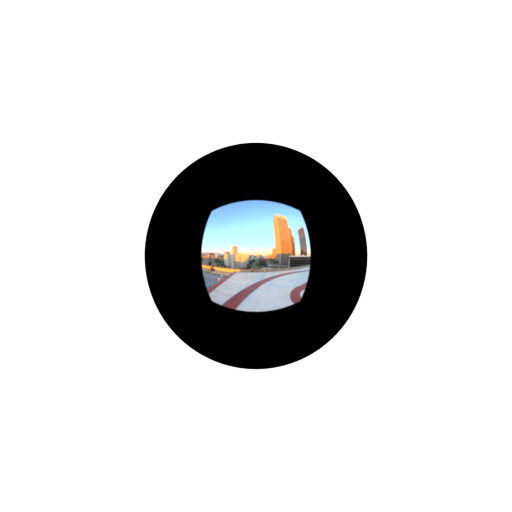 Visibility was known previously as “cutout opacity” and lets the user cutout or remove parts of the geometry completely. This is a scalar control and expects a range from 0.0 (invisible) to 1.0 (opaque). 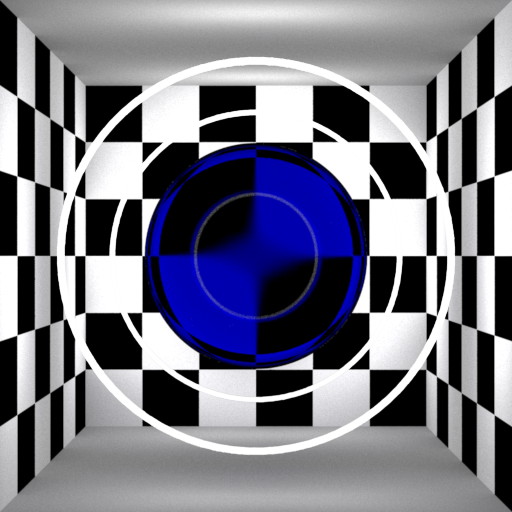 The blue sphere in this image has a checker connected to the visibility. 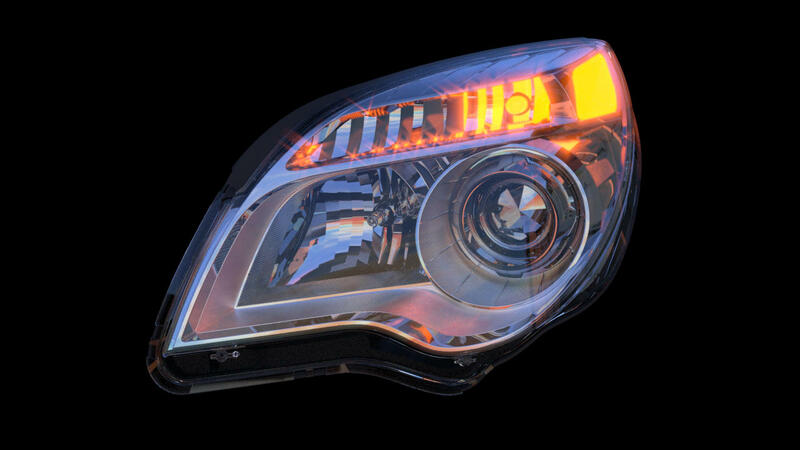 Thin-walled allows you to create a shell of a material where rays are not refracted. This would resemble a hollow object. The top image is solid, the lower is thin-walled (on). 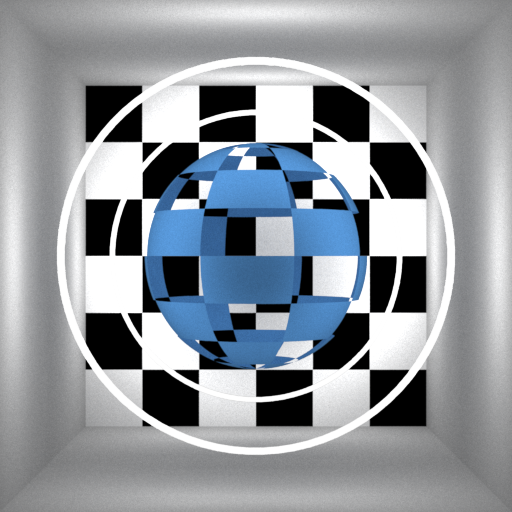 Show Framebuffer – allows you to render the material with the selected framebuffer into the beauty. This can be enumerated for an easier UI selection if you desire. You can find this information in the documentation. Overall Bump applies a bump to all the layers contained in the material. Otherwise you can add the bump manually per layer for specific effects. This will be most common. Side note: A bug was found before release that causes the bump in MILA to generate negative pixel values. This was fixed but Maya was already frozen. A next release will solve the issue. Next is the Base section. This rollout gives you the usual bases most artists would start with before adding a layer on top. You may or may not need more than what the base provides. When you first create a MILA material the Base defaults to “Diffuse” which as you might expect is like a Lambert shader with a Roughness parameter to create something like Oren-Nayer roughness. Beneath this is a Contribution section for direct and indirect (non-physical) scaling discussed near the bottom in the previous section. Contribution: What’s an example of direct and indirect weighting? Indirect will only render indirect sources of light, that is, light that has reached the object through interaction with other objects. Direct will only render direct source of light to the object. Keep in mind an object light has a duality where it’s both an indirect and direct object. In the future this may not be the case. 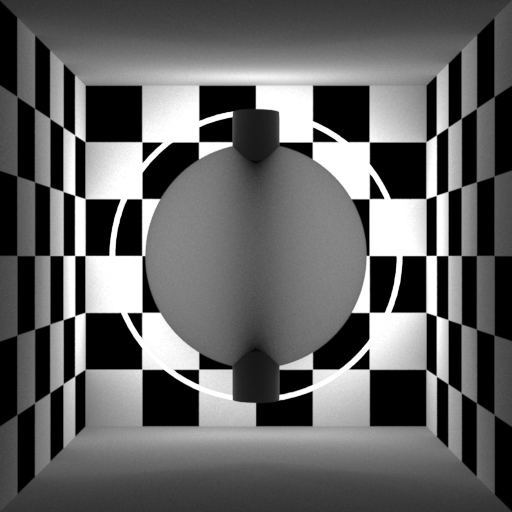 Below are renders with a chrome ball and environment light inside a box with a hole. The box is hidden. Top is indirect only so the walls are rendered in the ball. 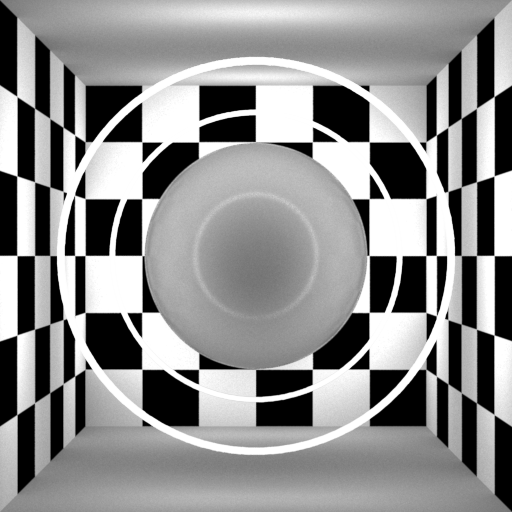 Bottom is direct only so that only the light source (IBL) is shown in the ball. Adding the results gives you the complete render with both contributions. This is also how the MILA native framebuffers for direct and indirect operate so you can scale this in 2D post. Below is each setting and a brief description. I will skip over the first one, diffuse. Diffuse (scatter) base. This is a combination of a scatter and a diffuse material. These are mixed together with a diffuse weight so that you can mix in a little diffuse with your scatter. The scatter and diffuse tint are shared. More details over the scatter shader will follow but are the same types of controls found in SSS2 shaders provided in previous Maya releases. This time the scatter component does not generate a lightmap and instead uses a caching mechanism on the fly that is multi-threaded. Notice in the below render that the scatter spreads as the color chosen in the front and back scatter options. The scatter is based on the RGB choice in the color swatch that is a color modifer (different than the scatter node if layered elsewhere). This is a simplified mode of scatter. In the scatter node itself each channel (R, G, or B) spreads based on the amount each represents. For example: RGB of 10 5 2 means red scatters 10, green scatters 5, and blue scatters 2. Red will be the predominant color since it scatters further than the others. Remember to use physical settings in rendering, including correct Final Gather choices or you may have artifacts. 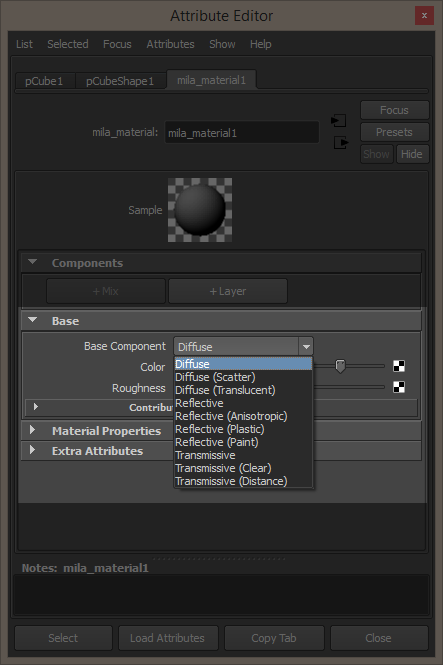 Diffuse (translucent) can be seen here with diffuse weight set to 0.0. It’s a good example for things like thin blades of grass, paper, etc. 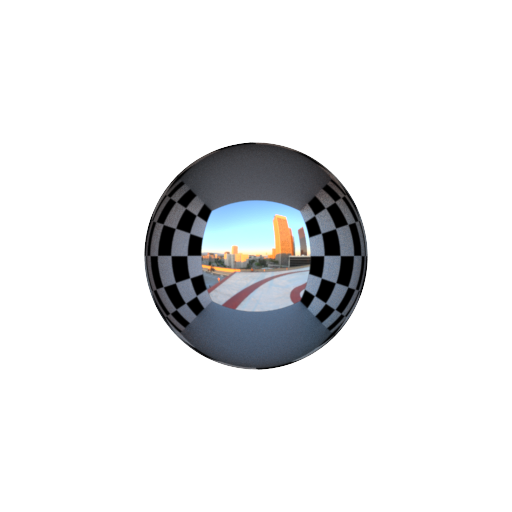 The sphere here is flattened some and a cylinder is put through it and backlit. Diffuse transmission is best suited for thin/2D objects. Be sure and use correct physical Final Gather settings for best results. Correct indirect lighting will be important in using these and future materials. Reflective mixes a diffuse layer with a glossy overcoat. A simple weight is used to blend them. 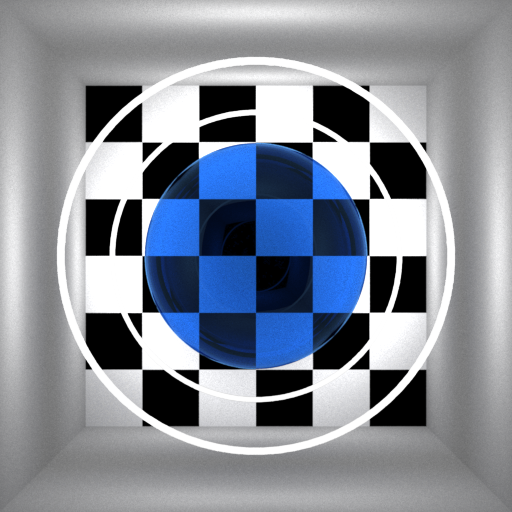 Reflective Anisotropic adds anisotropy control. 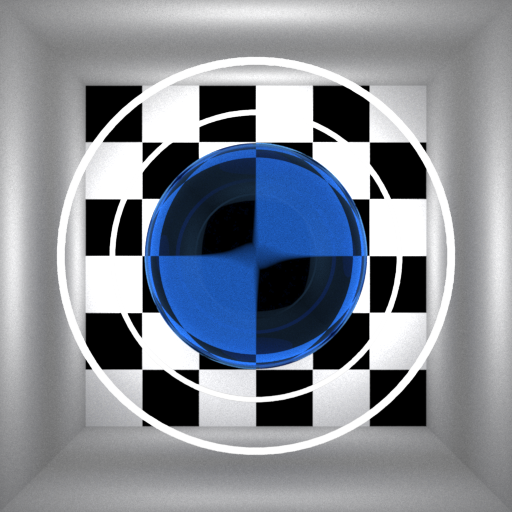 Reflective Plastic adds a fresnel control for the reflection amount and removes the anisotropic control. Reflective Paint emulates a car paint-like base without the top clear coats that would be added through layering. 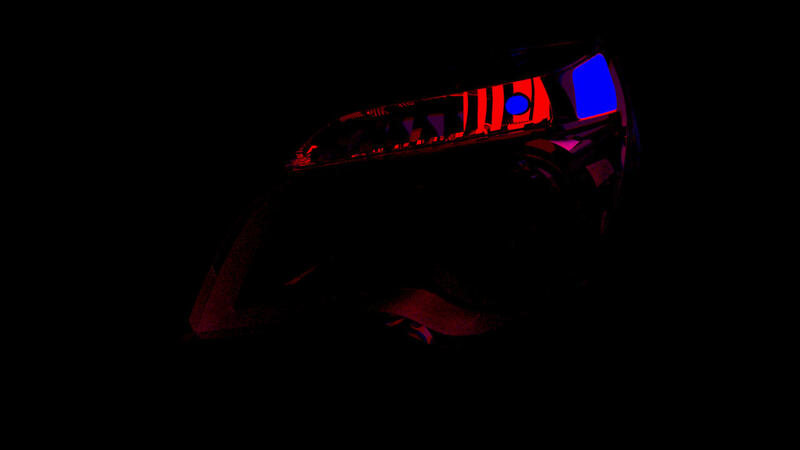 Here I have tweaked a few settings and changed the diffuse tint to red. Notice the Flakes parameter now has multiple noise options for rendering including Cellular noise patterns and circular style flakes where you can alter their size. This paint will be physically correct, unlike the paint material option previously used for mental ray. The paint material has quite a few options and operates somewhat differently than the old car paint material. This will be worth a post on its own like the scatter node at some point. 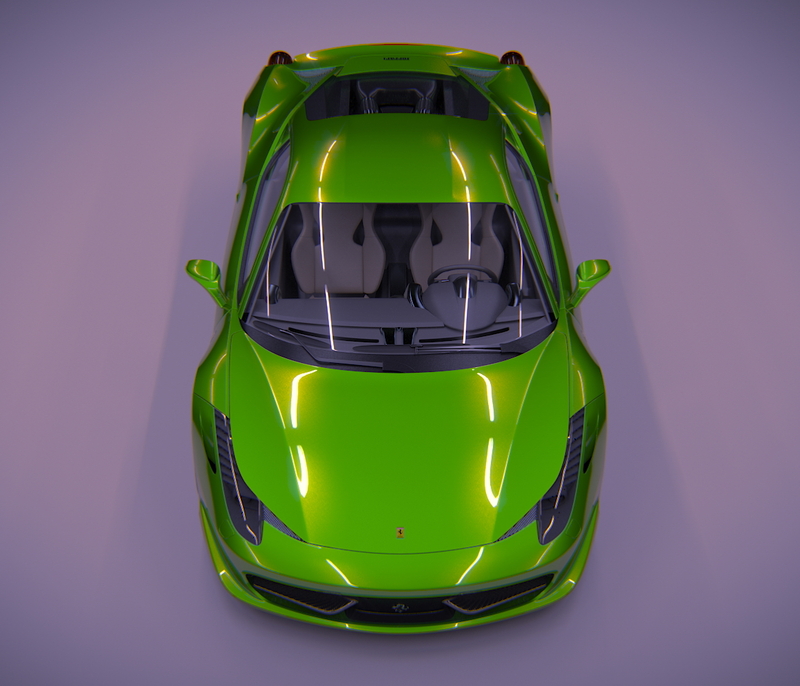 I have also attached a render from Holger (“Kzin” on many forums) showing a car paint phenomenon using MILA in Softimage. Transmissive is a basic glass material for solid objects with a roughness parameter that’s tied together along with the ior for reflection and transmission. Transmissive Clear removes roughness from the controls and makes for simple glass-dielectric shading. Transmissive Distance is like Transmissive but adds a control for distance falloff. This allows the control of rays as they travel through the medium. Lots of times artists use this to create deeper colors or things like colored liquids similar to cola. Here there is a little roughness and a light blue falloff that looks deeper blue with the distance reduced. 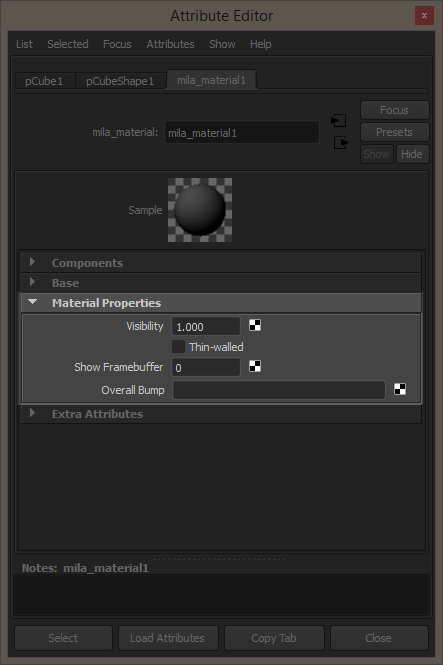 Extra Attributes are as described previously in the MILA Framebuffers post as well as the MILA updates with an example. Below you can see that the Extra Color buffer can be written even if not primarily visible to the camera. This means mattes in reflection and refraction can be written out for easier color correction in 2D. The next post on MILA will go into Layering details including the concepts behind mix vs layer, energy conservation, and organizing the layout. In Maya 2015, the Layering Library (MILA as we will call it) was integrated for use. This is an initial integration and will evolve through advancements and feedback. Part One will discuss some basics before getting to the UI inside Maya. You can find other details on the Official mental ray blog with Bart’s first post on MILA. Why MILA? Isn’t the MIA (Architectural) material good enough? Artists have noticed when using the MIA (Architectural) material that complexity adds render time. In fact, the more you layer and tweak the MIA material, the worse it can get on an exponential level. 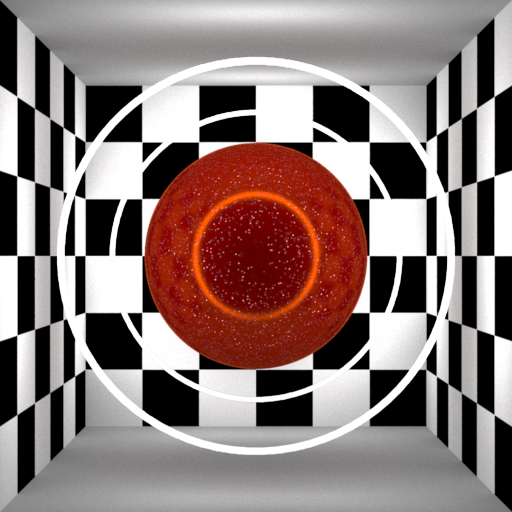 The MIA material would spawn rays to sample the scene at a high rate even if it was a third or fourth level of trace depth. 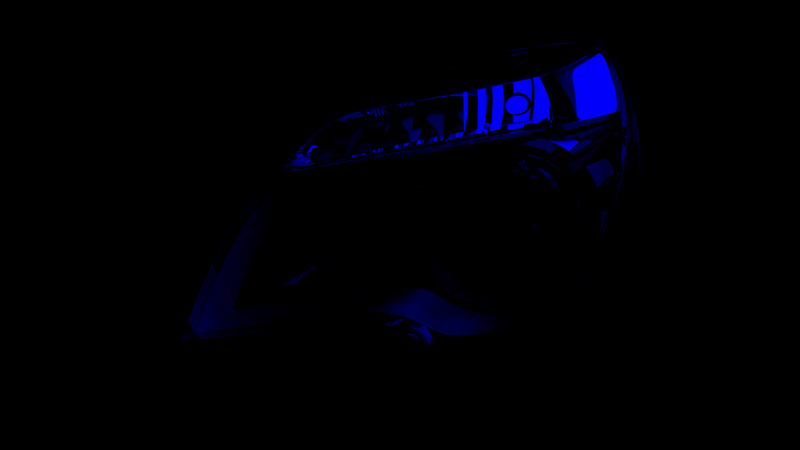 When layering the MIA material, each layer would complete the entire job of shooting rays and sampling lights before combining output, even if that work wasn’t visible in the final result. The MILA material avoids this. It uses better techniques to reduce work done by the renderer. This means layering the material or using high trace depth has less (or no) impact on the render time or quality. This is important for better and easier realism in an image. The MIA material also had a few features that users have decided they didn’t like or were rarely used. 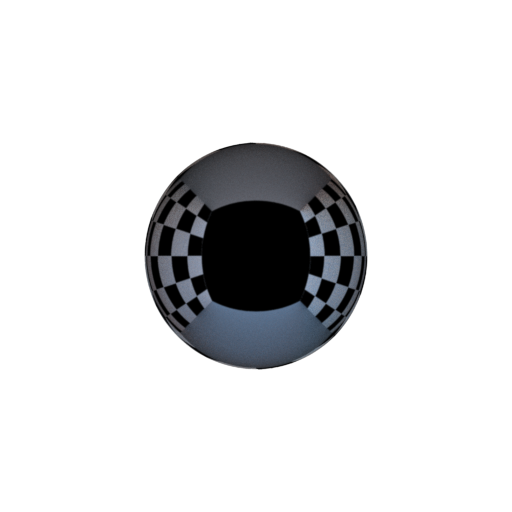 The glossy reflection curve had a drastic change near the 0. point, making it hard to paint textures for. 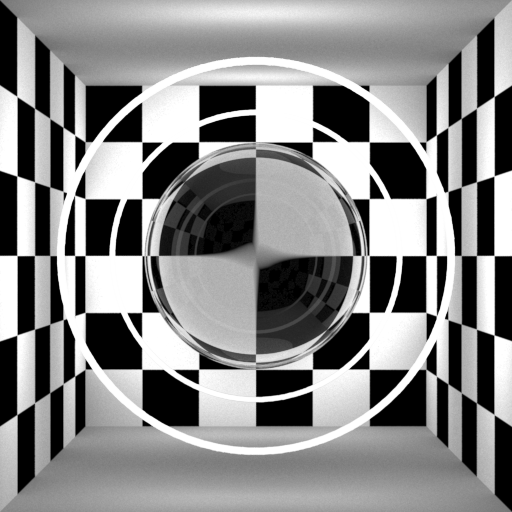 The interpolated reflections weren’t used often and required tuning. And other features like tuning reflection rays weren’t always intuitive. MILA moves towards a “roughness” parameter for glossiness that is more linear and easier to texture. It also has a more accurate glossy reflection model. Rarely used settings or “tricks” were removed in favor of straightforward operation. And in keeping with the mental ray shift in usability, simple Quality controls are used to tune the result of the material instead of tweaking numbers. The Quality controls also understand the settings in the material itself and attempt to self-adjust for better renders from the beginning. Many times an artist would want to add a simple reflection layer or maybe some dirt to a MIA material. This meant adding a completely new monolithic material on top for a single and simple job. Component based selections mean effects or interactions can be added as necessary. MILA also follows the design of the Material Definition Language (MDL). 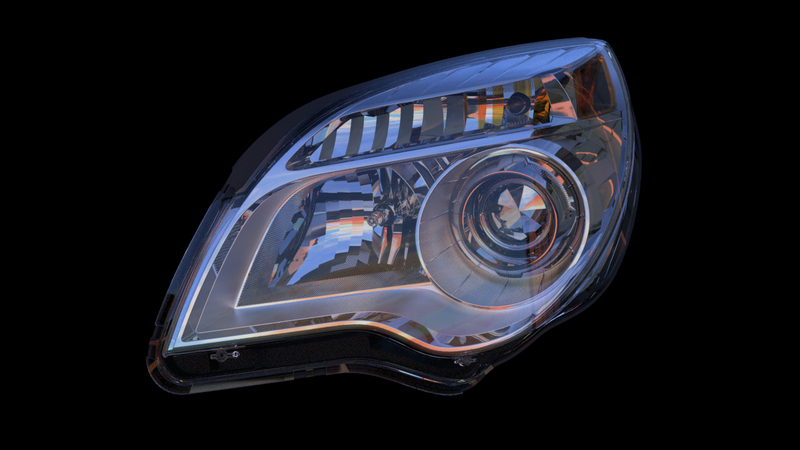 Coming in mental ray 3.13, the MILA materials will lead towards this rendering workflow. In using MILA there are a couple things to talk about. Before getting into the actual components, there are types of interactions to think about. This will make creating a material easier to understand later. -Reflection is a ray that strikes the material and bounces off. This can be the traditional “reflection” we’re used to as well as diffuse reflection where light strikes and comes off an object back into the scene. This lets us see the reflected light from the object(s). A specular or mirror-like reflection is easy to understand. 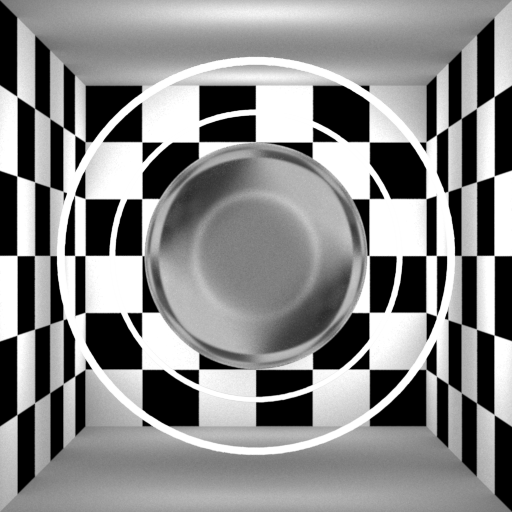 Diffuse reflection is the same thing but the light reflected back is diffused (not sharp). So the concept is the same in graphics. -Transmission is when a ray passes through an object. This is traditionally noted as something like “refraction” but covers all types of transmission. Diffuse transmission is commonly known as translucency. 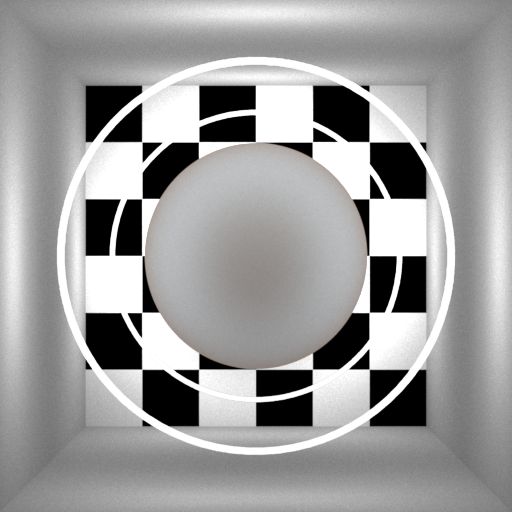 As mentioned above, the move to MDL makes for renderer agnostic materials. Using these names also helps associate with Light Path Expressions (LPE) which are also renderer agnostic. For example, “reflection” can mean a lot of things to different renderers. But “diffuse reflection” is specific. -Direct effects are a result of light directly affecting the material. The light path is from the light to the material with nothing in between. -Indirect effects are a result of light that has interacted with something else before reaching the object. More details can be found in the previous post about the Beta testing of the Layering Library. Integration has changed the UI and the workflow. That process will follow in the next parts of the blog. On to part 2 with explanations on the Base components and more. Is Visual Effects (VFX) ready for GPU acceleration and rendering? And where is this going for mental ray? NVIDIA ARC is already at work on porting features to mental ray including the preview feature of Global Illumination accelerated on the GPU. 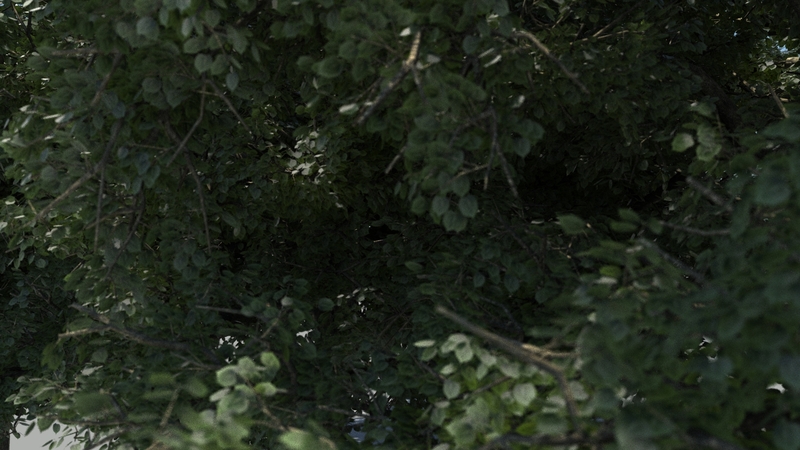 With MDL coming to mental ray in 3.13, this opens the door to even more accelerated and simplified rendering.